Real Madrid midfielder James Rodriguez has had a tough time this season as the Colombian has become an increasingly marginalized player under Zinedine Zidane. Ever since Zidane became Madrid manager for the 2015-16 season, he has seen his playing time cut down from a high of 46 games in 2014-15 to only making 15 starts so far this season. As a result, Rodriguez has been linked to many of Europe’s top sides with a move almost guaranteed this summer. 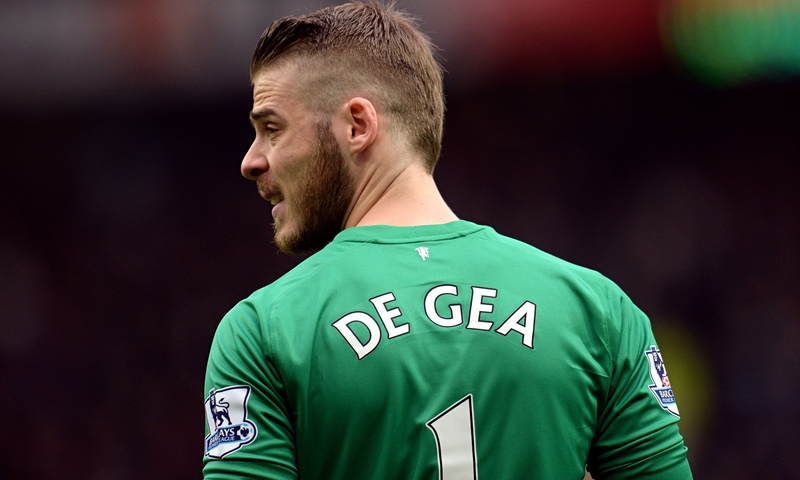 Also, Manchester United goalkeeper David De Gea has been heavily linked to a move to Madrid for the last couple of years. Back in 2015, a deal to send him to Los Blancos for £29 million and goalkeeper Keylor Navas was near completion with the deal only falling through because the paperwork was not submitted on time. Since then, the Madrid native has been rumored to head back to his hometown in the following transfer windows with many experts almost certain that a deal will eventually go through. According to Spanish news outlet Diario Gol to the Express, Real Madrid are planning to offer Rodriguez in a potential De Gea deal. The Colombian midfielder is said to be fond of United, revealing earlier this month that his preferred destination is the Manchester side. 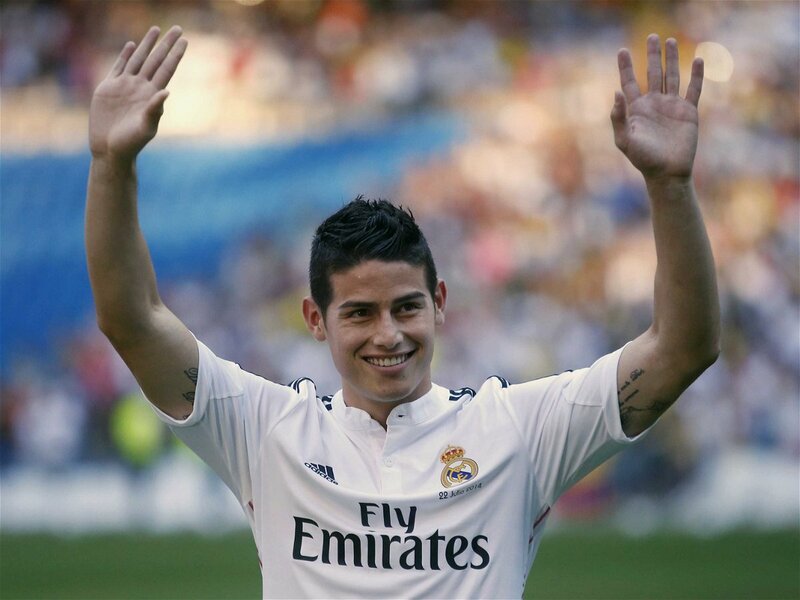 Other clubs linked with Rodriguez include Arsenal, Bayern Munich, and Chelsea. 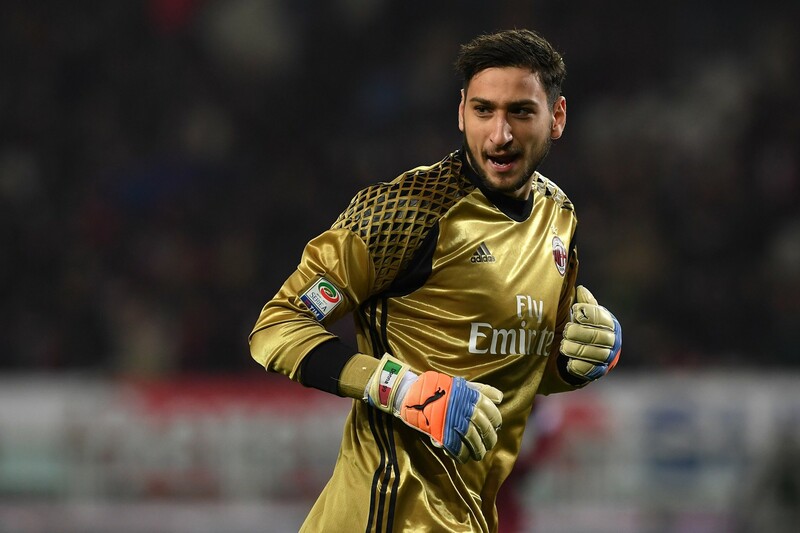 United manager Jose Mourinho is said to be open to the idea, with the club looking at goalkeeping alternatives such as Jan Oblak and Gianluigi Donnarumma. Real is said to be desperate to make the move for De Gea and seeing as Rodriguez and Mourinho are both represented by Jorge Mendes, who could broker the deal. Both players have also been involved in recent tension with their clubs that could further increase the likelihood of a deal. In Real’s case, Rodriguez reportedly cursed at Zidane following his removal from a match. Also, De Gea was recently benched for two matches after a row with Mourinho regarding comments made about his recent play.